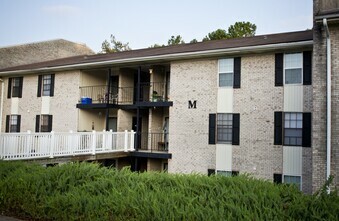 Come home to Chesterfield Apartments! 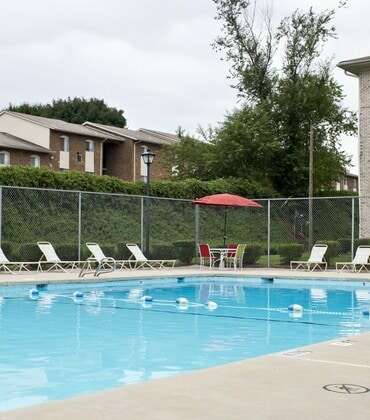 Located in the heart of Winston-Salem; close to Hanes Mall, area hospitals, grocery stores, banks, restaurants, and schools. 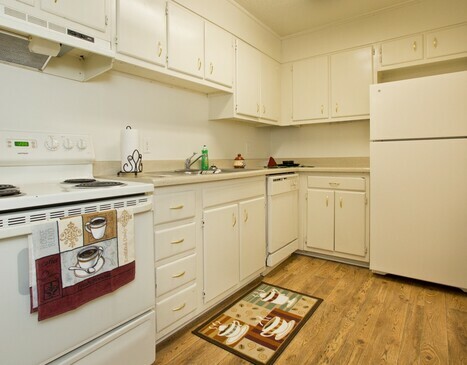 Discover the feeling of “home” with our friendly staff, excellent service and unbelievable value! 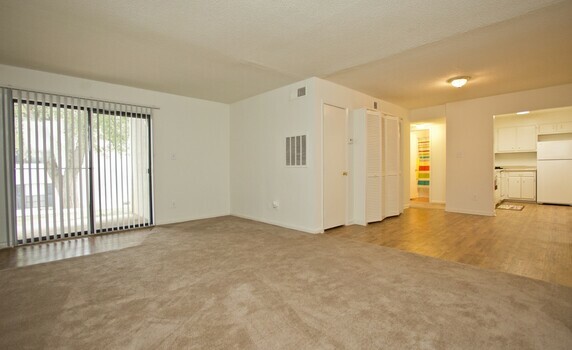 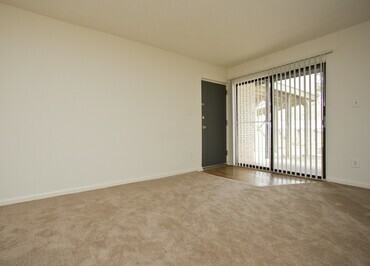 The Chesterfield Apartments is a community where residents receive prompt, efficient service at an unbelievable value. 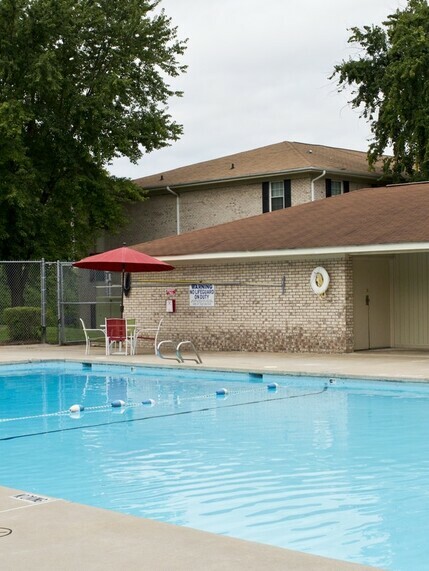 Chesterfield Apartments offers all the amenities, features and services you need, with all the comforts and convenience you deserve. 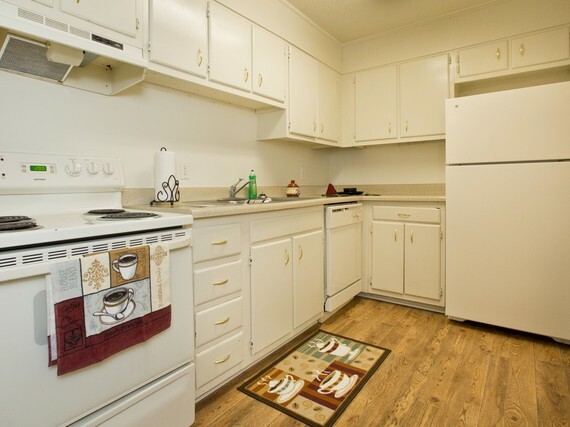 Chesterfield Apartments is located in the heart of Winston-Salem; close to Hanes Mall, area hospitals, grocery stores, banks, restaurants, and schools.